Tokyo is a place like no other. A city from the future, bathed in neon and awash with symbols of all things 'kawaii'. Fascinating, beautiful, sometimes strange. 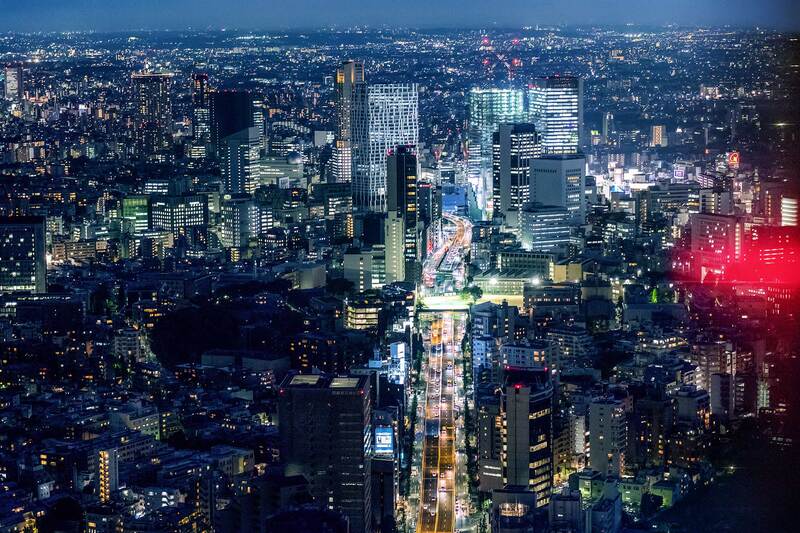 To wander Shinjuku at night, with its futuristic sounds and child-like electronica filling the air can be pretty mind blowing and presumably what an acid-trip feels like. It’s also a little at odds with how Japan is often seen; as a conformist, inhibited society that works hard and keeps itself in check. Shinjuku's red light district feels like the antidote to that and where the paradox shines brightest. An edgy, seductive, cartoon-like fantasy world loaded with possibilities. For the hedonistic, the thrill seekers, the lonely or the bored, it’s a place to peer down the rabbit hole and escape the real world for a while.